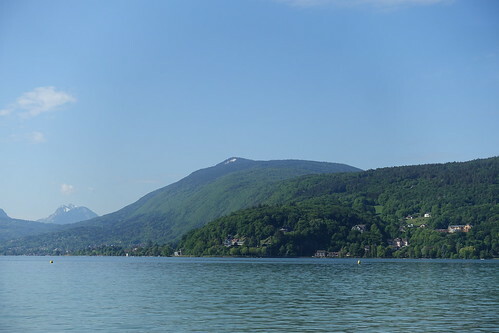 In spring, I went to Le Grand-Bornand and walked a loop around Mont Lachat de Châtillon. I also took a chairlift to the summit while I was there. 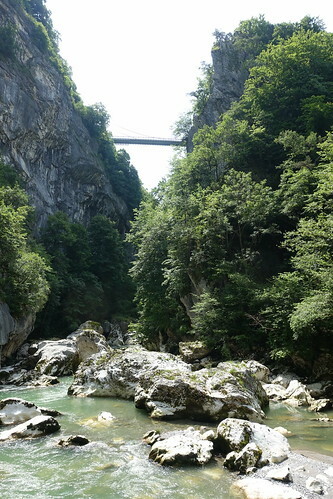 A few months ago, I went on a short hike to Vallon de Sainte-Catherine, a small hill on the west flank of Semnoz, and walked a loop in Seynod after that. 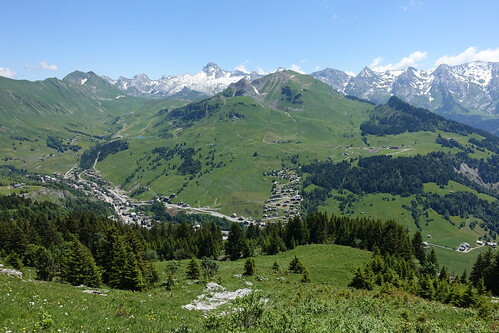 A few weeks after Tête du Danay, I went back to La Clusaz. 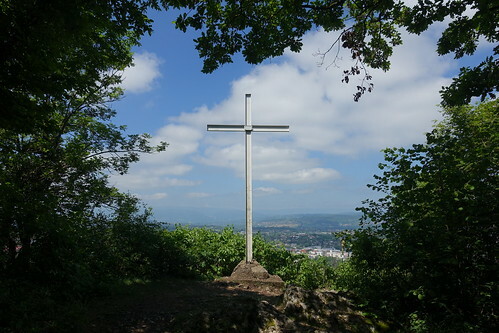 This time, I hiked Pointe de Beauregard and kept walking until Thônes, passing by the Croix de Colomban on the way. 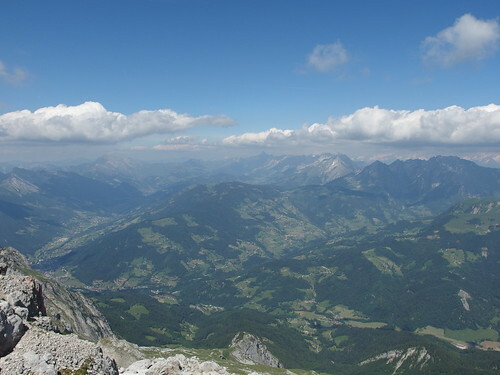 In mid-Spring, I went back to Semnoz: Starting from Basilique de la Visitation in Annecy, I took a series of trails to the summit of the mountain, the Crêt de Châtillon. 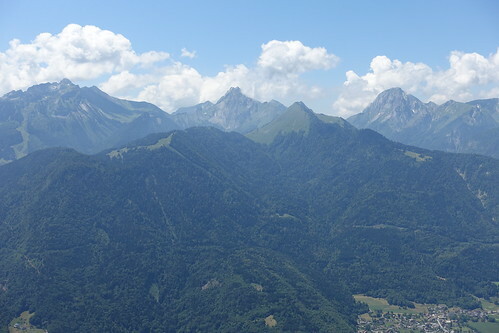 In spring, I went on a hike to Pointe de Vélan, in the Bauges mountains.